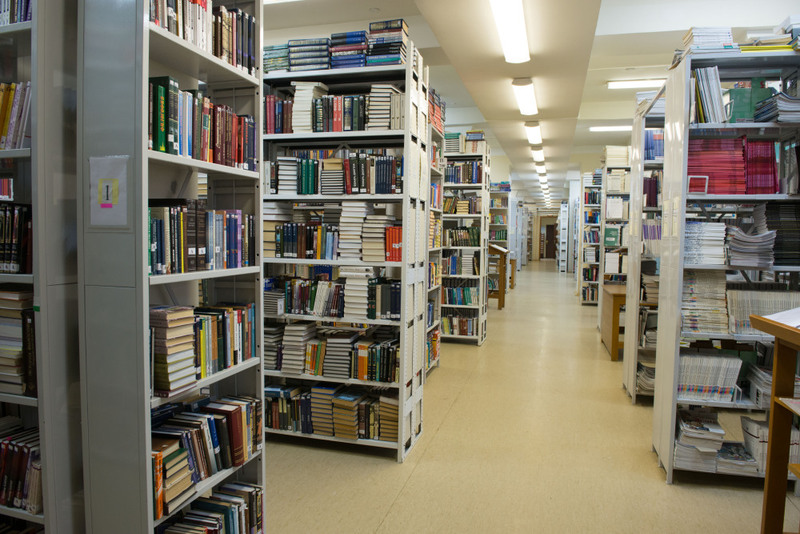 The HSE has a large contemporary university library with academic works on Economics and Management, Social and Political Sciences. It comprises over 600,000 items, most of which are recent works by Russian and foreign scholars. 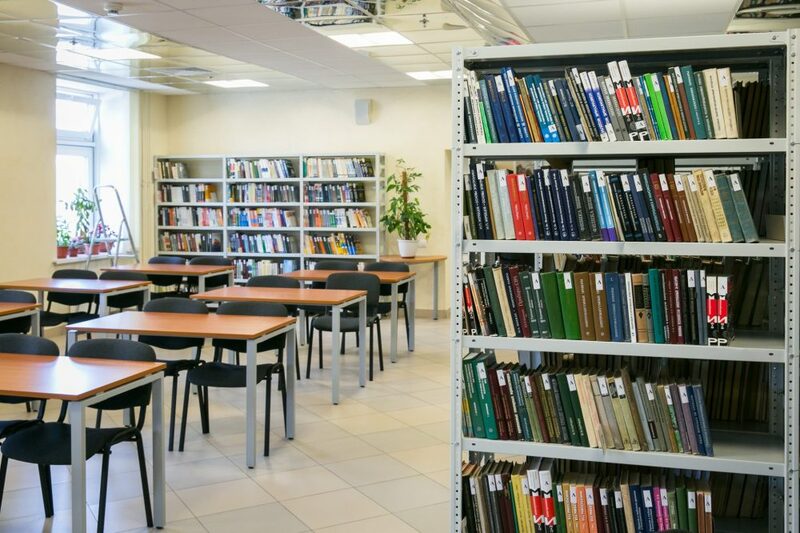 The Library’s five branches in different parts of Moscow are open and accessible to international students; a special ILS is used to support the acquisition and circulation of books, and RFID tags have been introduced for book identification. 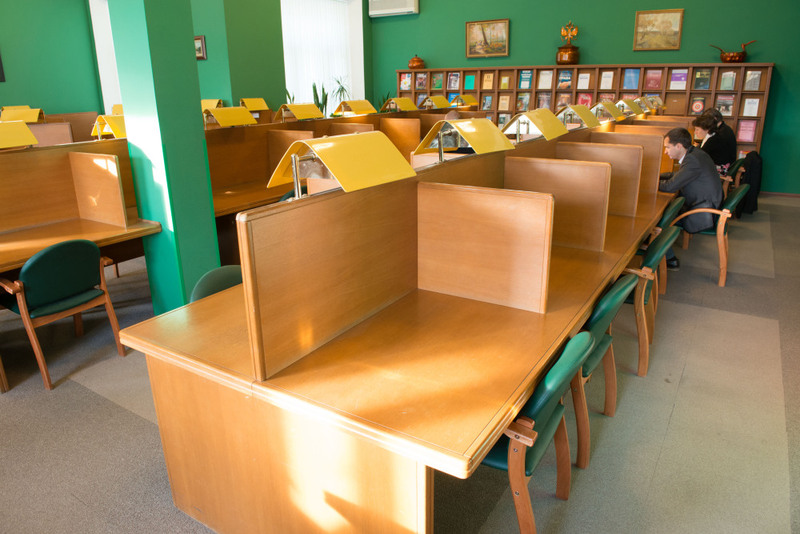 The central HSE Library is located in the main building on Myasnitskaya Ul. 20. 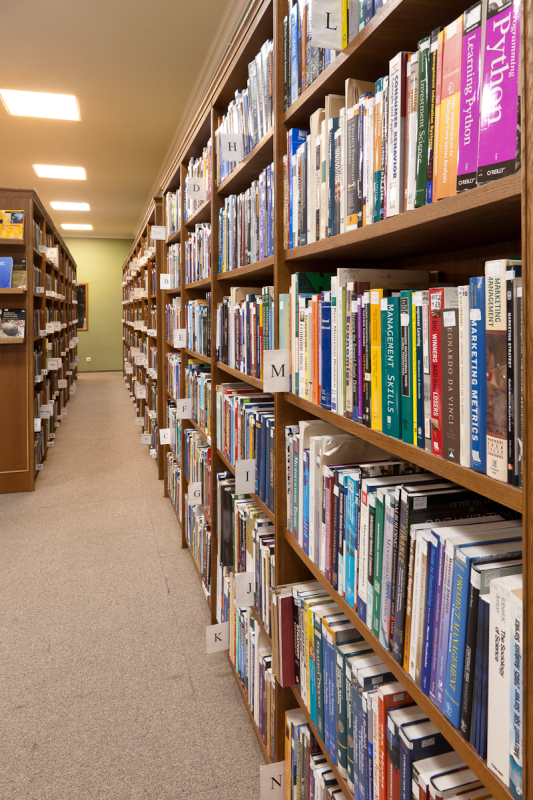 Tours are provided to international students who wish to know more about the library, how to navigate the book storage, use e-resources, print materials and more. Tours are held on Monday & Wednesday at 5 PM and on Friday at 1PM. on Mondays and Wednesdays at 5 PM and on Fridays at 1 PM. 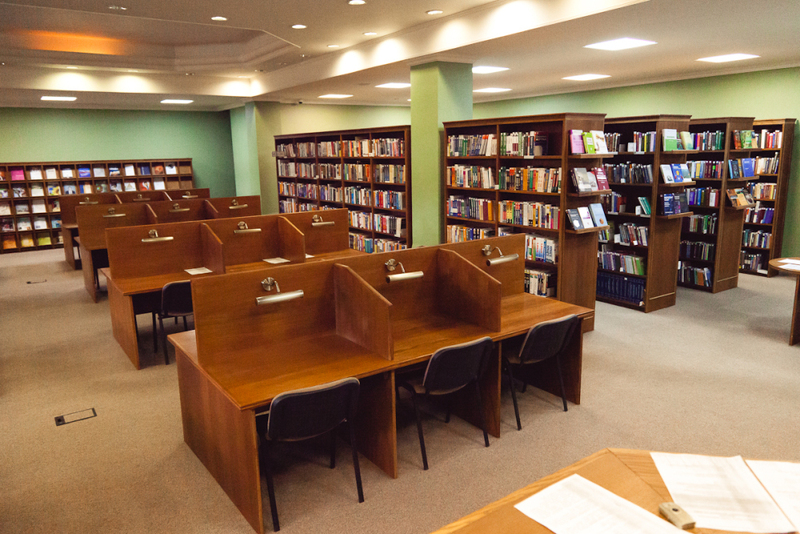 You can also receive access to remote HSE electronic resources by filling out an online form on the library page. Monday 11.30AM – 2PM; Tuesday 10AM – 12PM; Wednesday 5PM – 7.30PM. 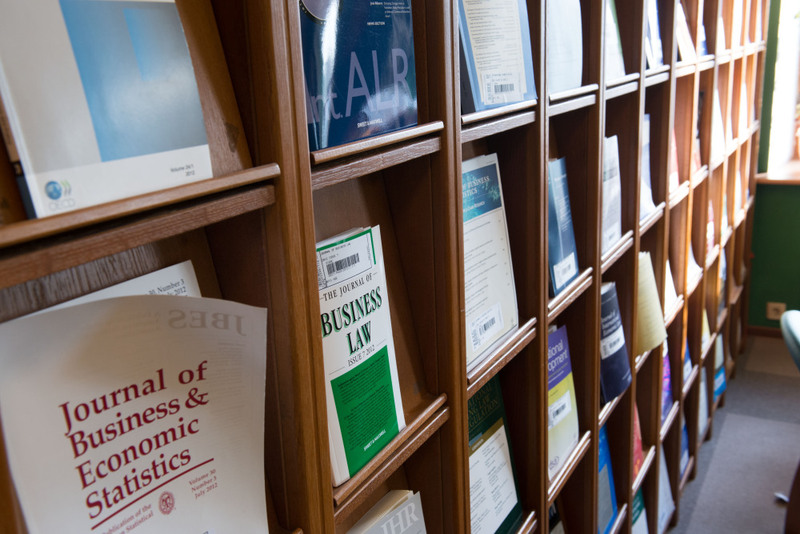 For more information, please check the library webpage and Academic Handbook for full-degree students.